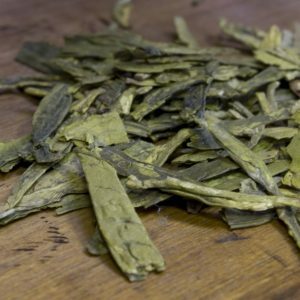 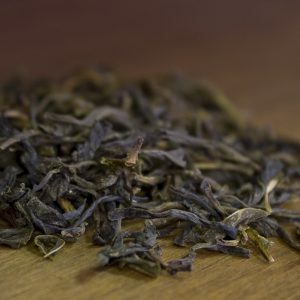 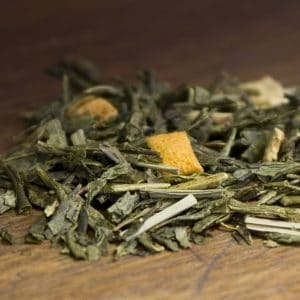 This is one of our top selling green teas, and it isn’t hard to see why. 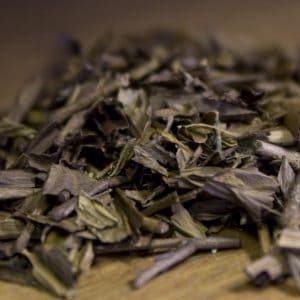 Fine green tea leaves are joyfully mixed with antioxidant-rich pomegranate to form a tea blend that is truly unique and delicious. 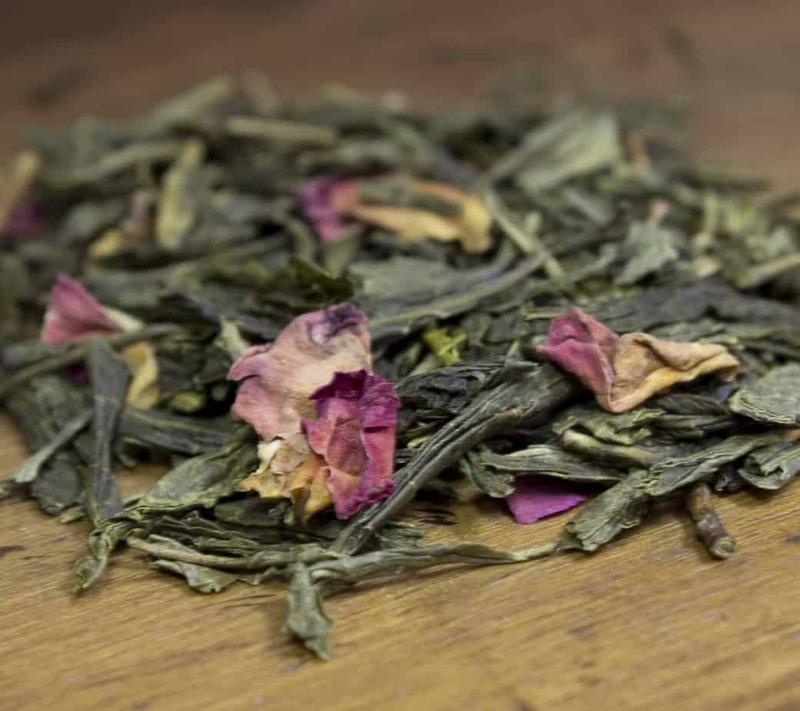 This healthy blend has a naturally sweet and fruity taste.